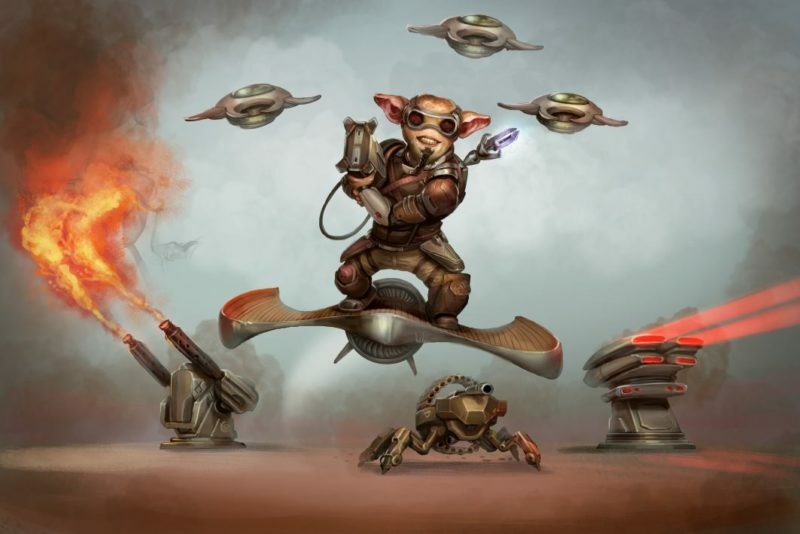 Those of the engineer class in Starmourn are tinkerers and creators, and they use their creations to great, and deadly, effect. What Can an Engineer do? Gadgets - This is all about just what it says: various kinds of gadgets. 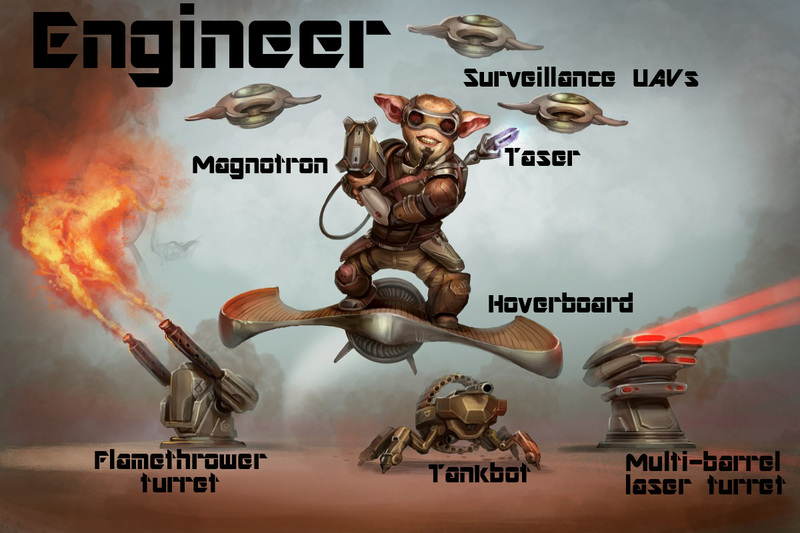 Here you'll find abilities around hoverboard use, magnotrons, shrink-rays, tazers, wormhole generators, and much more! Bots - An engineer can deploy multiple bots ranging from scouting drones to tankbots to burrowbots and more. These bots don't just do damage - they can do things like push a table over on someone taking cover behind it, or to spy on a particular room. These bots can also be sent on multi-room patrol paths set up by the engineer that the bots will move through on repeat, allowing the engineer to project power beyond her location.